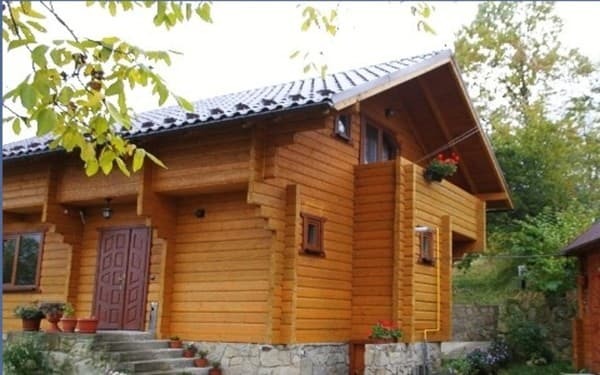 A cozy two-storey cottage "Zatishne gnizdechko" is located among the high mountains and river streams. 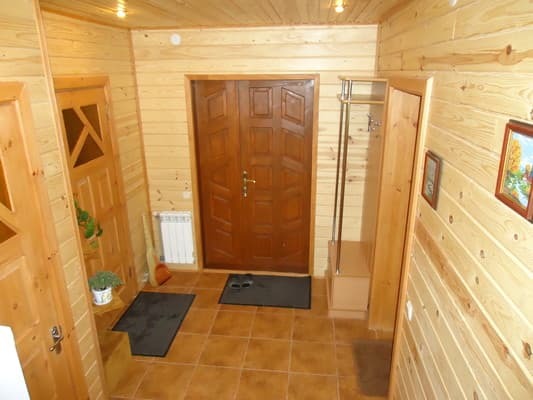 The cottage is built in Hutsul style from a natural Carpathian tree both outside and inside. 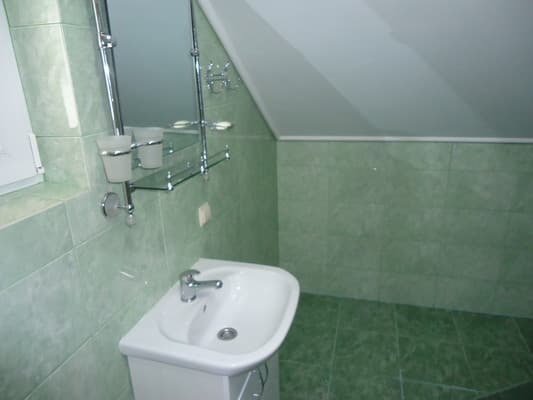 Description of the room: Cozy two-storey cottage: on the first floor kitchen (fully equipped), 1 bathroom, corridor. On the 2nd floor 3 bedrooms each have a double bed 2 bedside tables, a balcony. 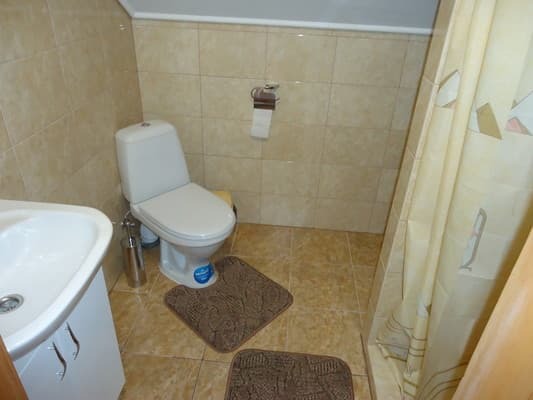 In one of the bedrooms there is a bathroom in the room, in the other 2 there are 1 for 2 rooms. 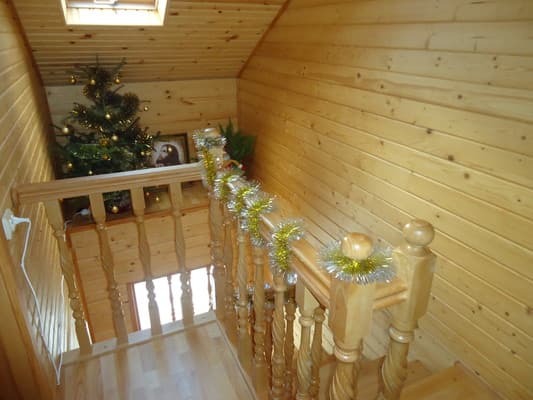 The cottage can also be rented through the rooms. Дуже затишне, дуже гніздечко, дуже сподобалось! 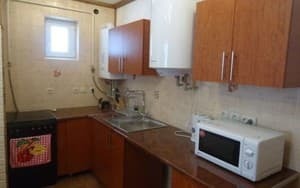 Господиня готує - пальчики оближешь! The nearest café is 7 minutes' walk from the cottage. Distance to ski lifts: Yaremche - 2 km, Bukovel - 35 km. To Yaremche by train, bus, shuttle bus.